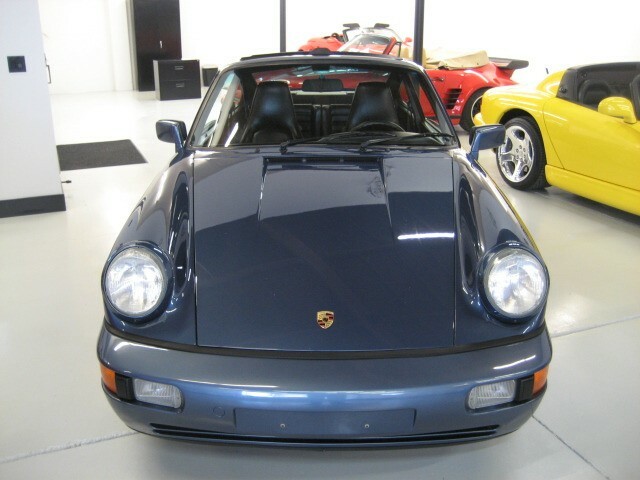 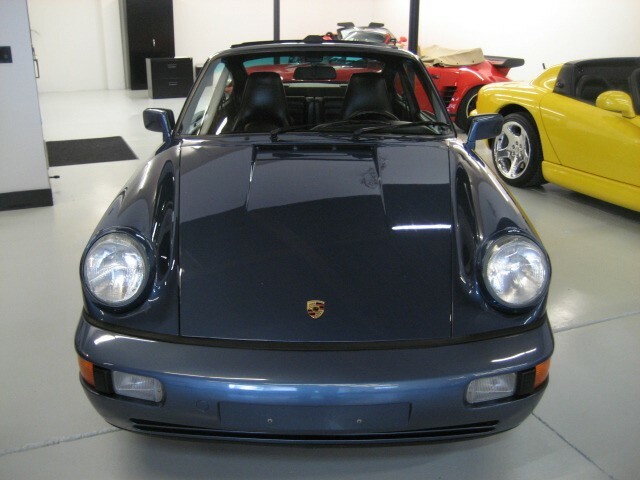 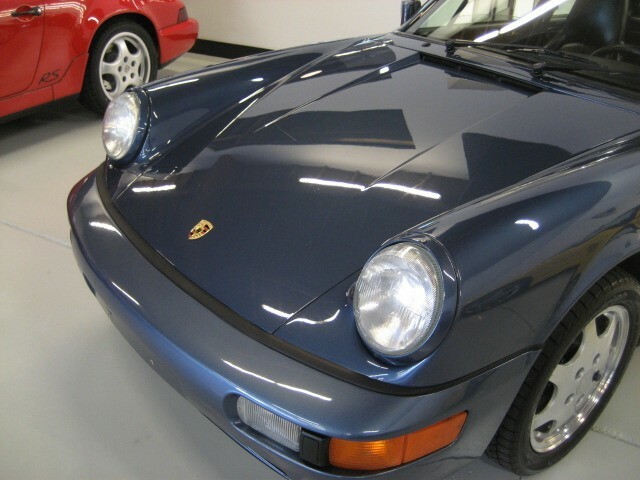 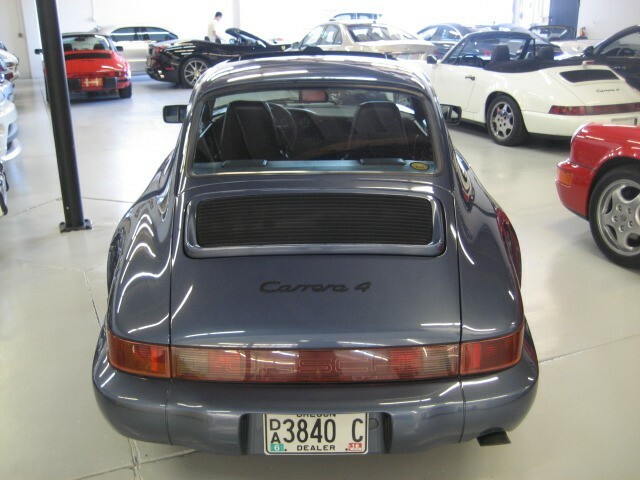 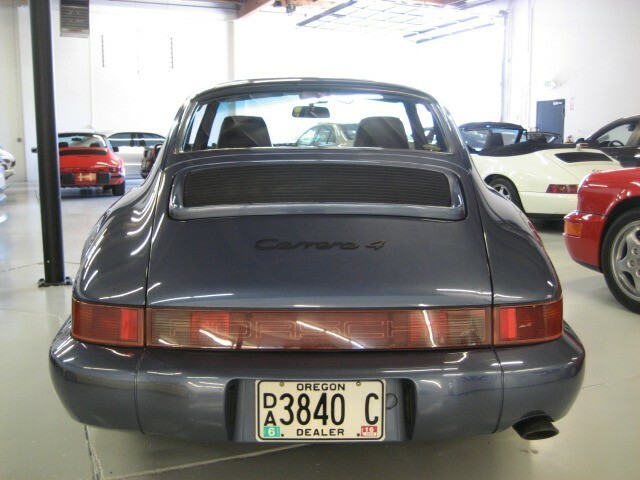 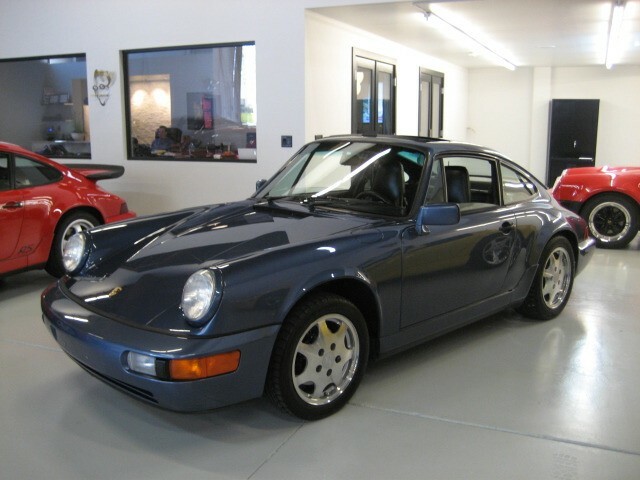 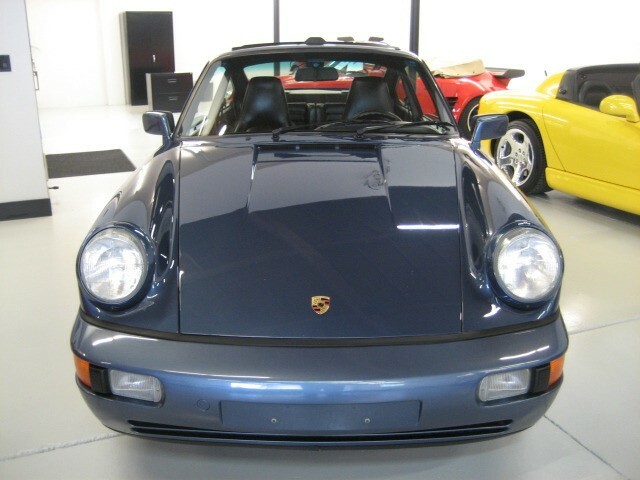 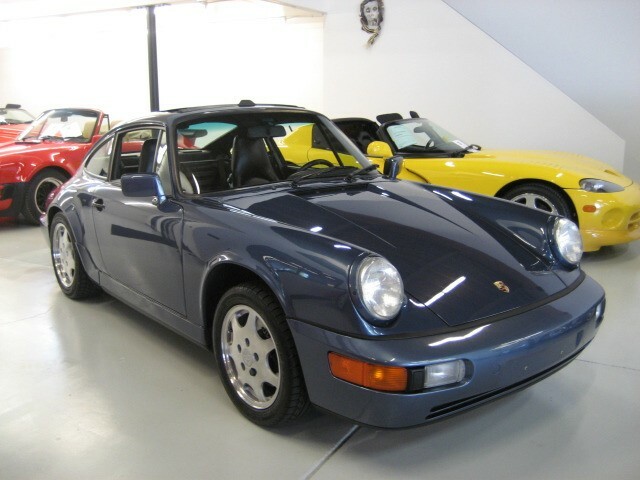 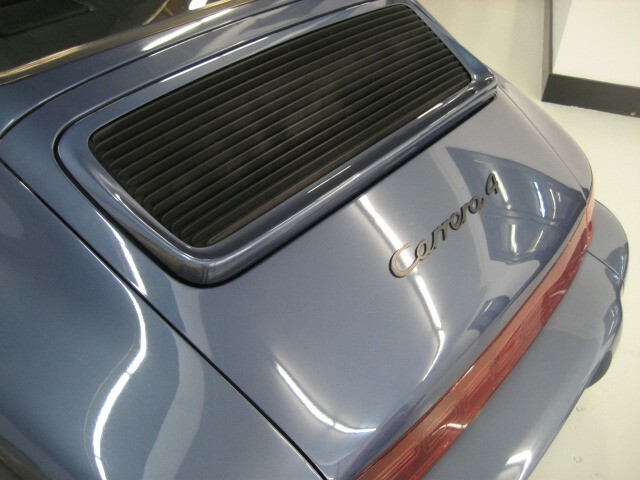 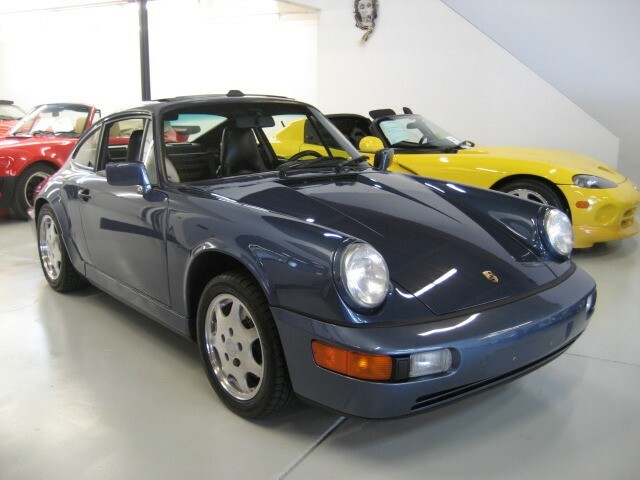 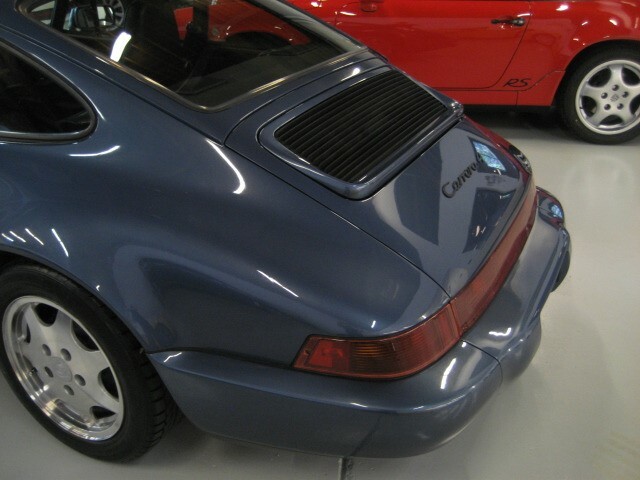 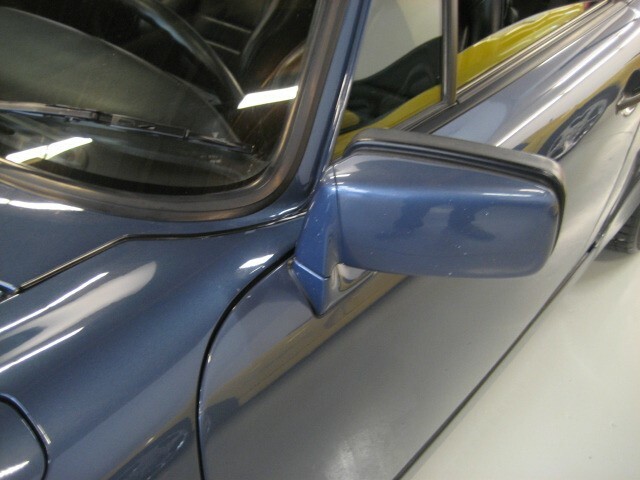 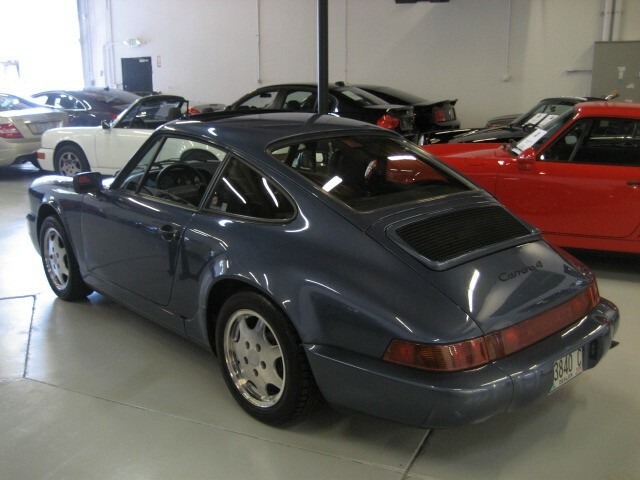 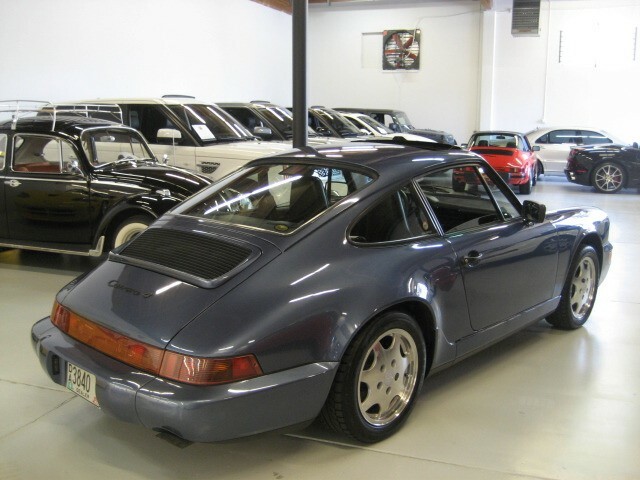 Stunning 911 / 964 Carrera4 Coupe in Baltic Blue Metallic with Black Sport Seats. 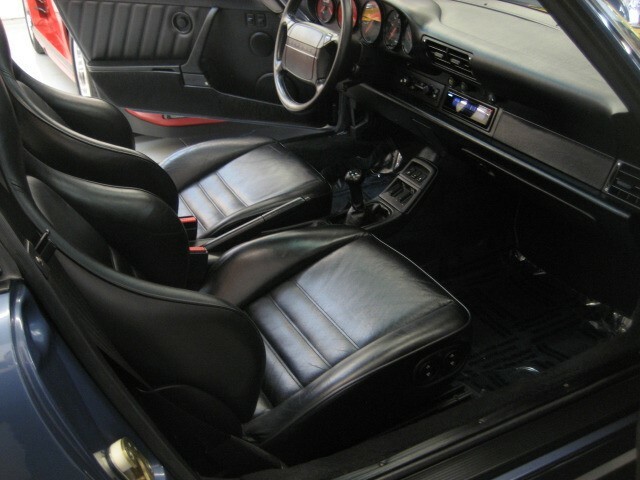 Paint, Body and Interior all in Beautiful condition for it's age. 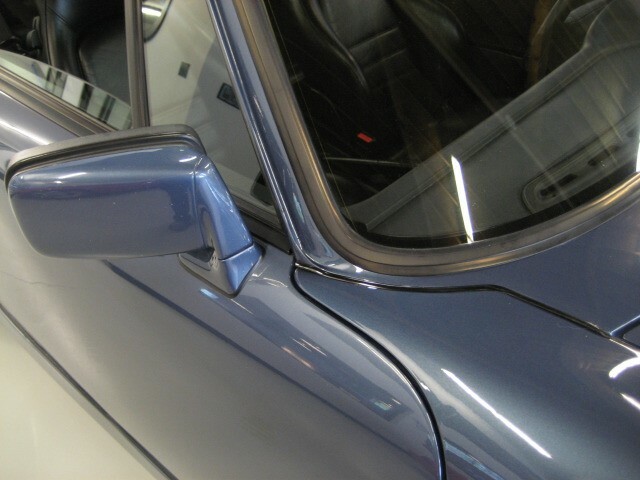 Paint is breathtaking ! 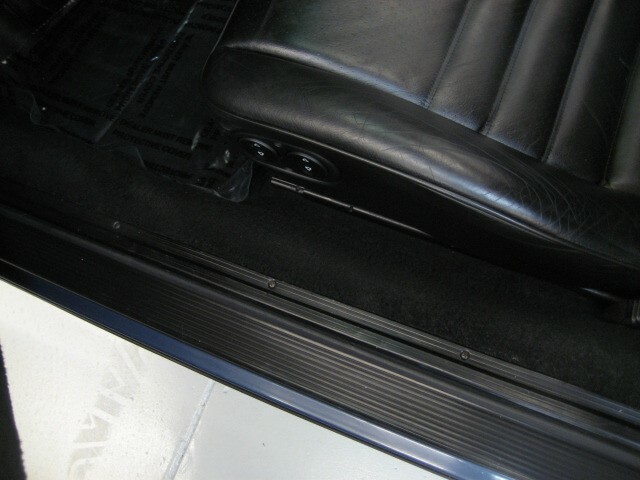 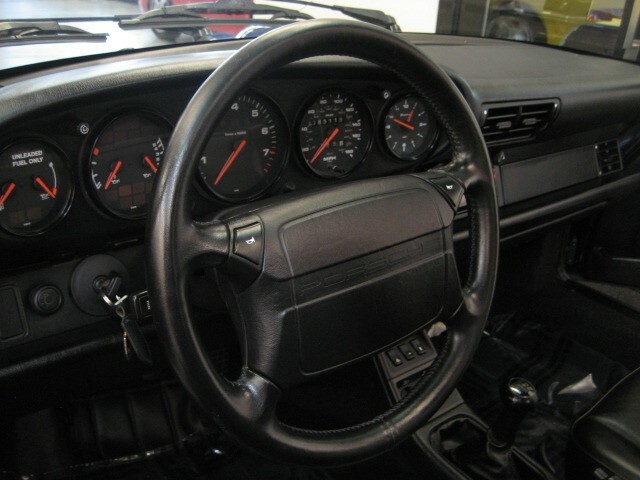 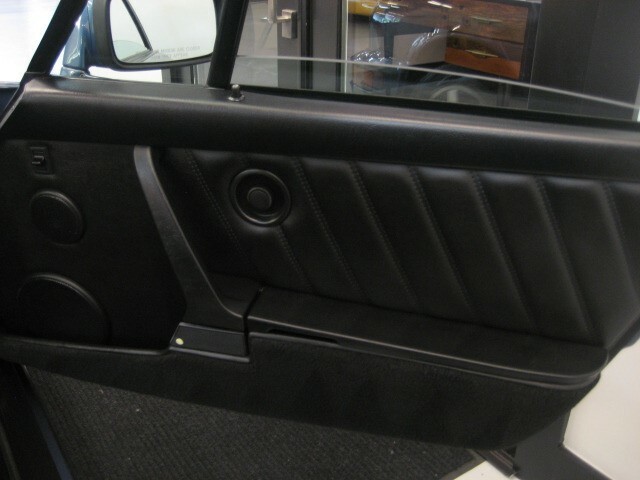 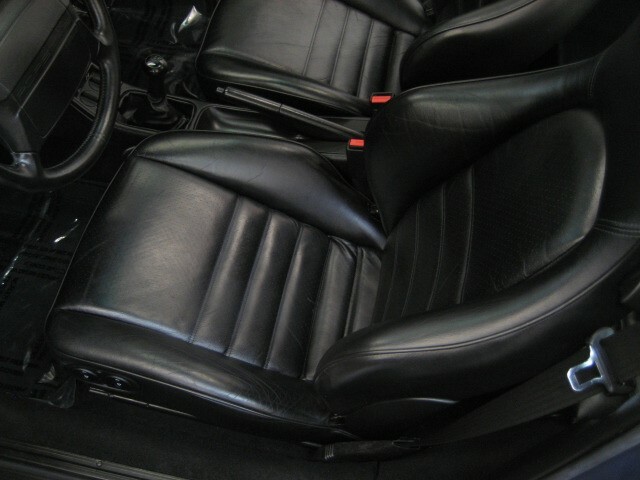 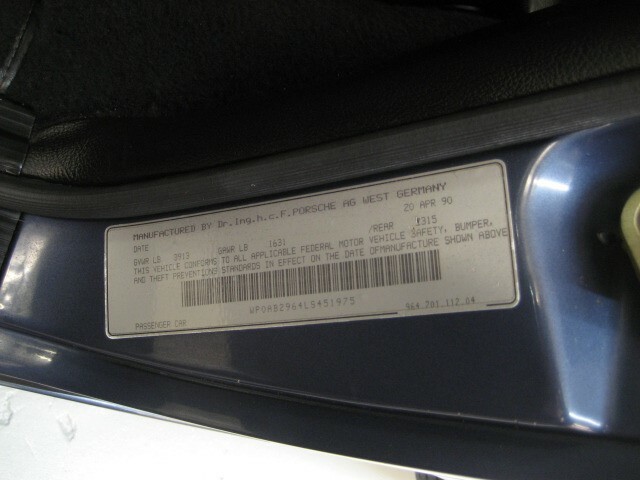 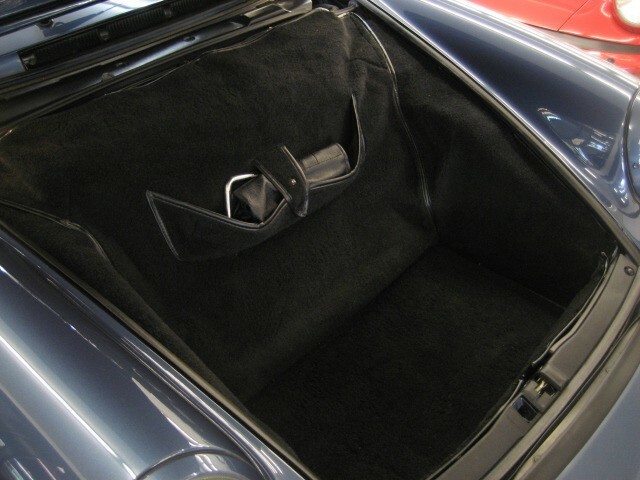 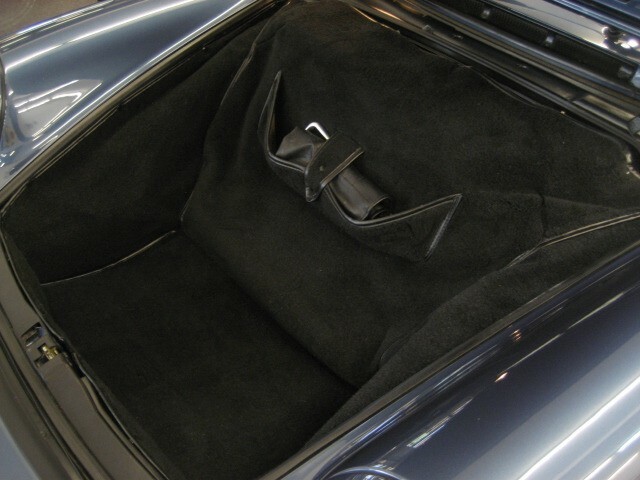 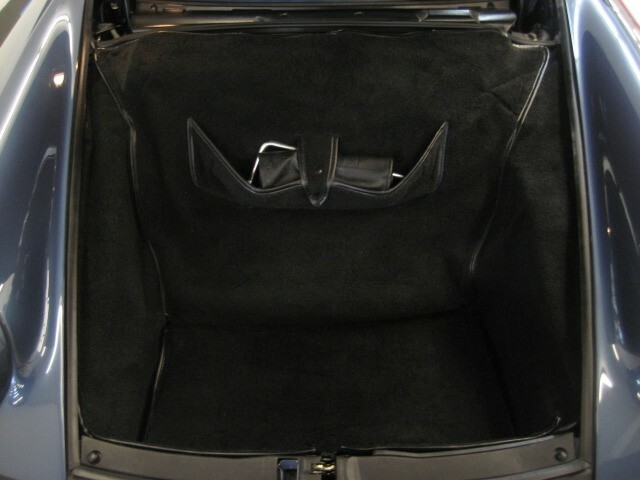 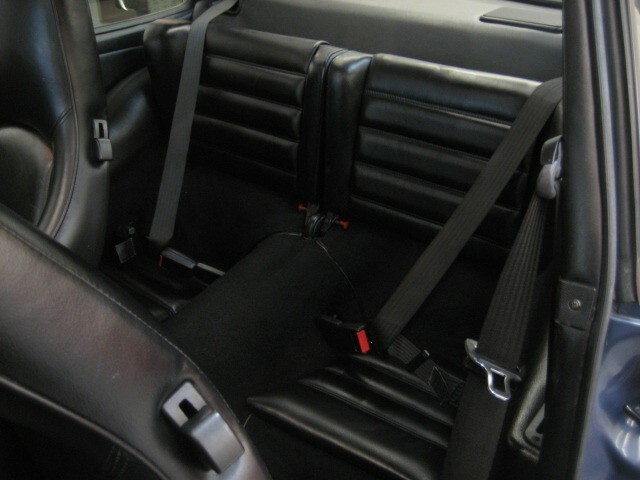 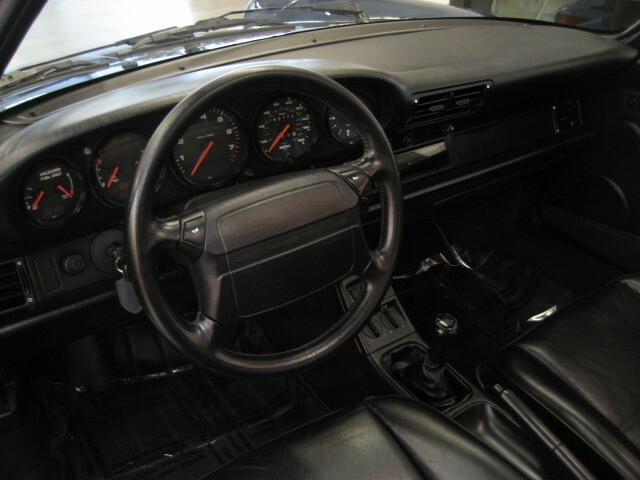 Leather still soft to the touch, very rare Factory Sport Seat option. 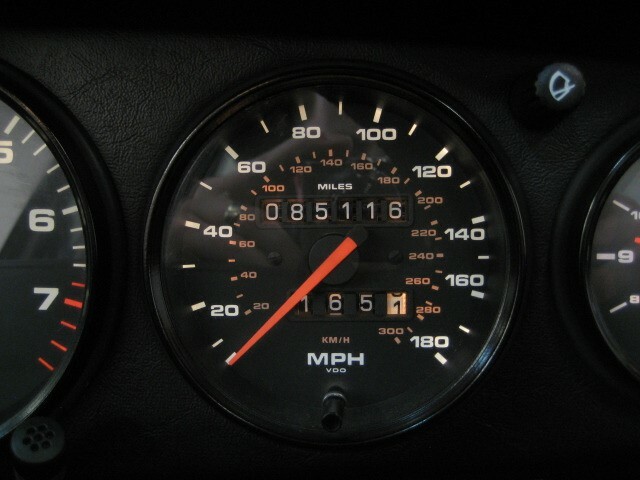 Driven under 6,200 miles per year. 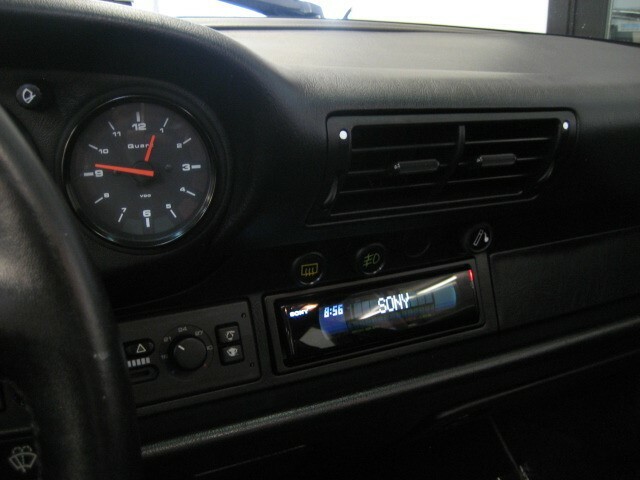 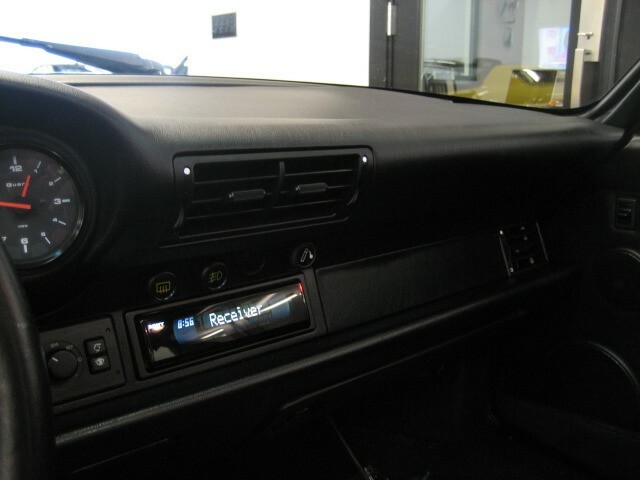 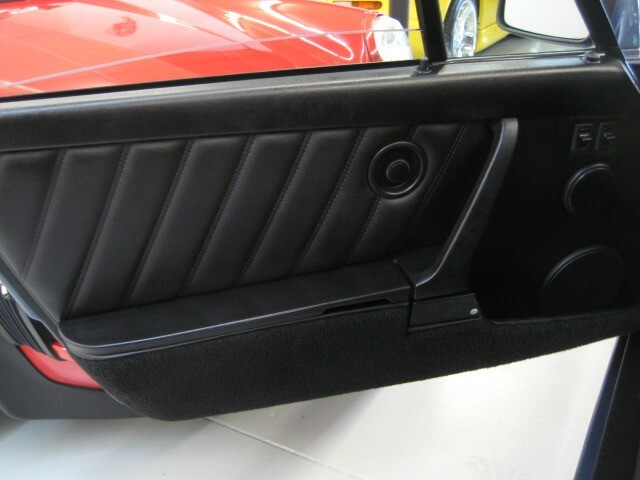 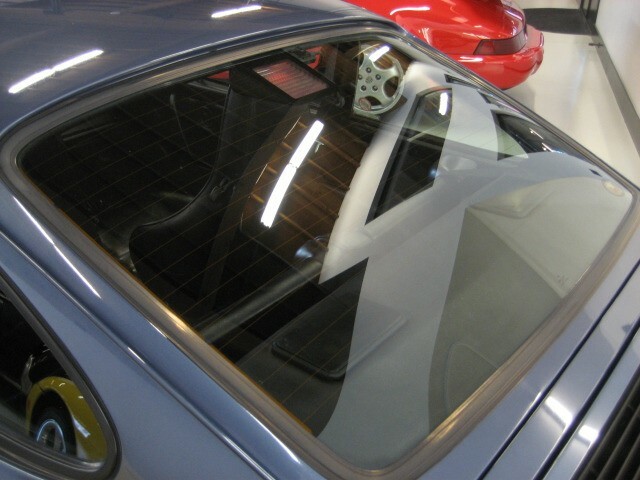 Remarkable quality dash, headliner, wheel finish, suspended in time. 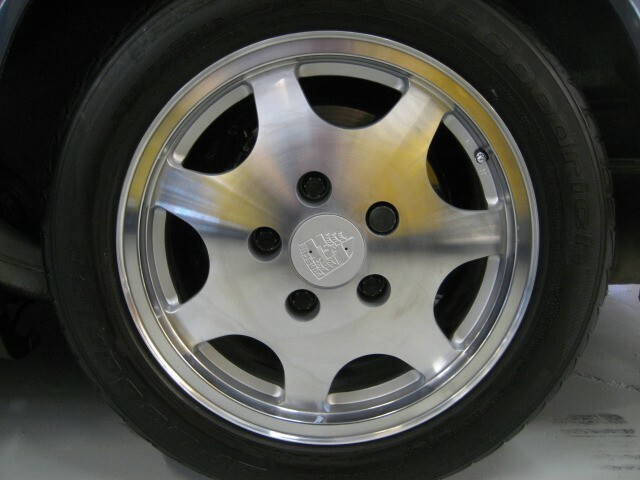 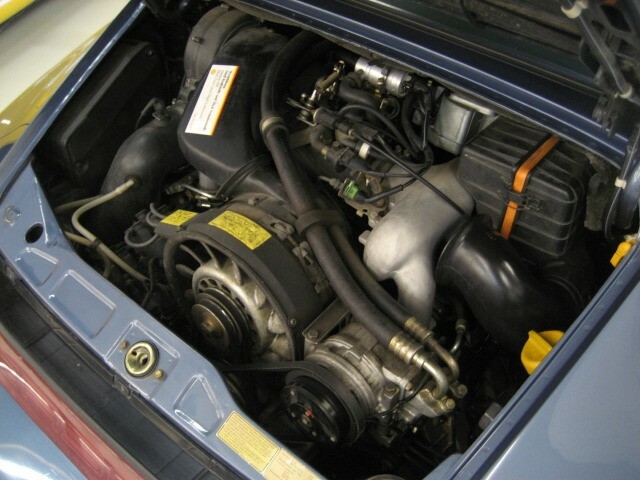 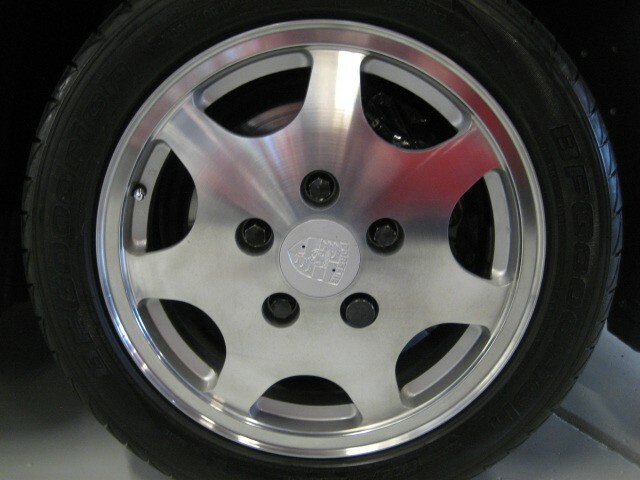 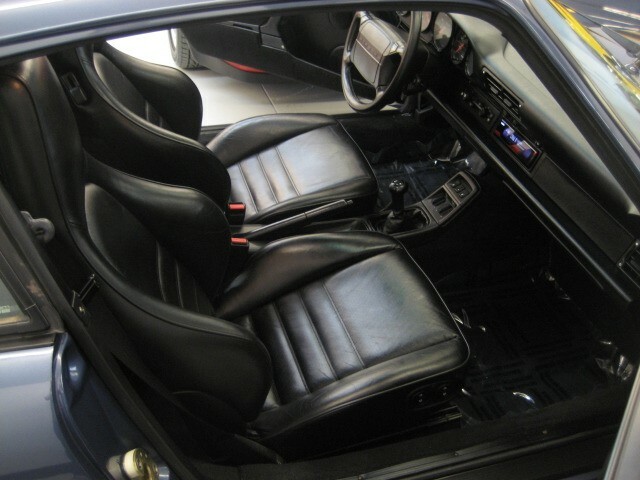 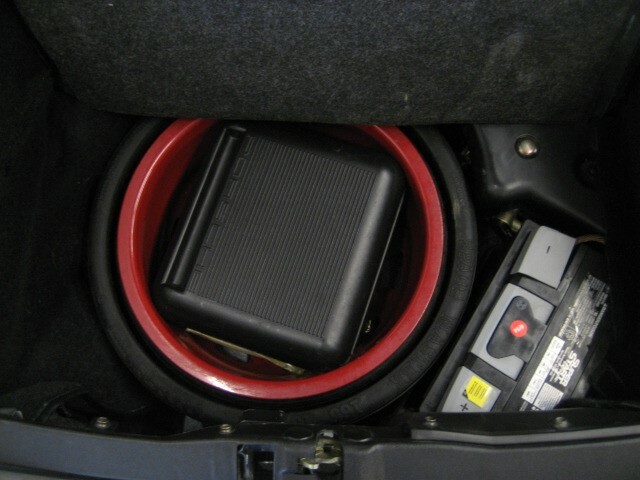 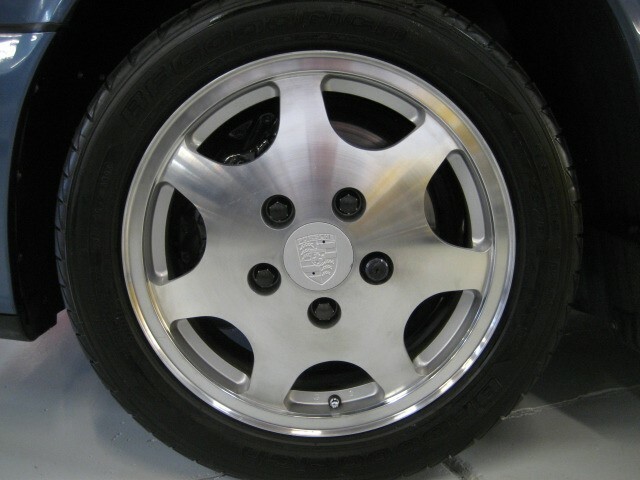 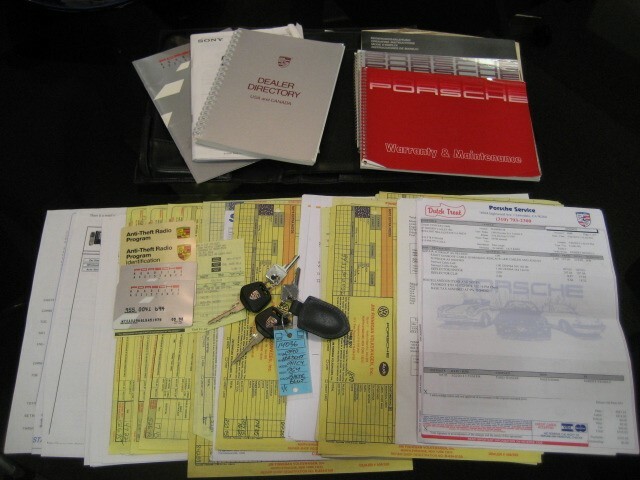 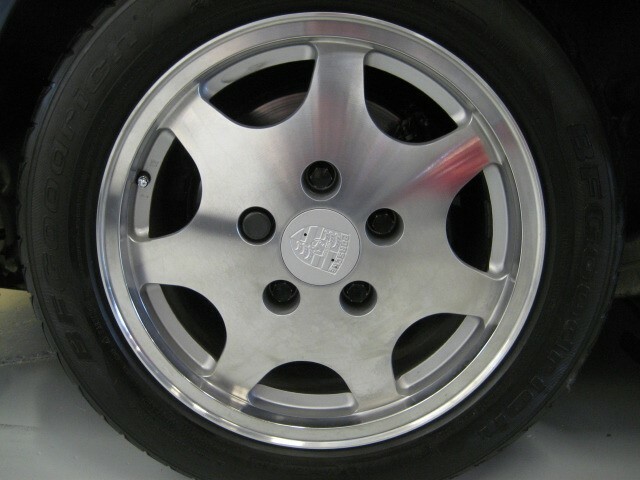 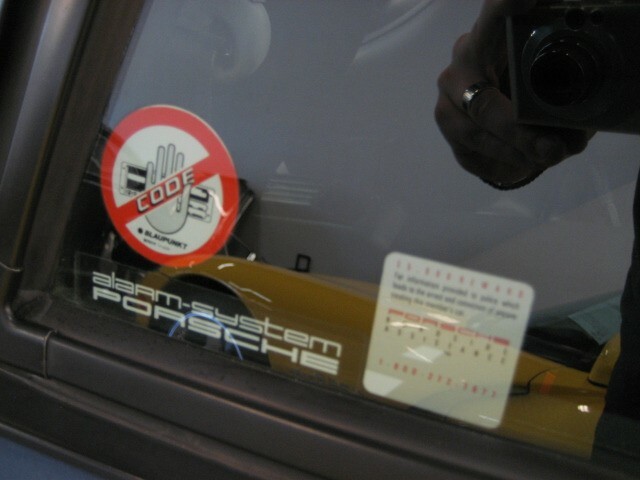 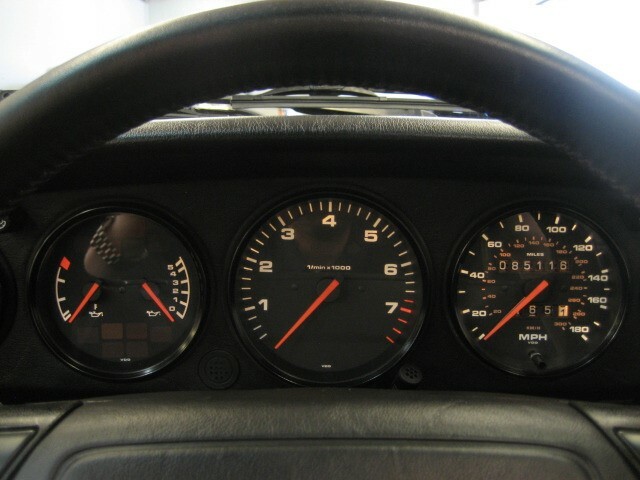 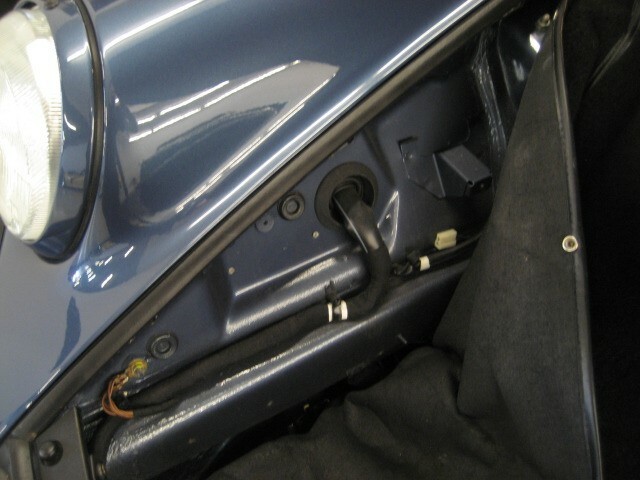 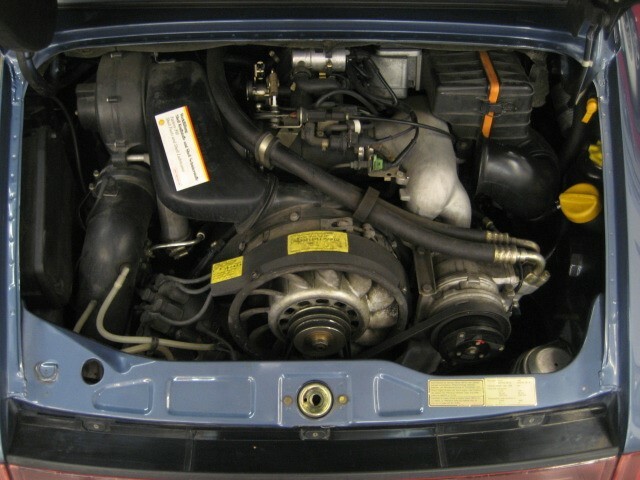 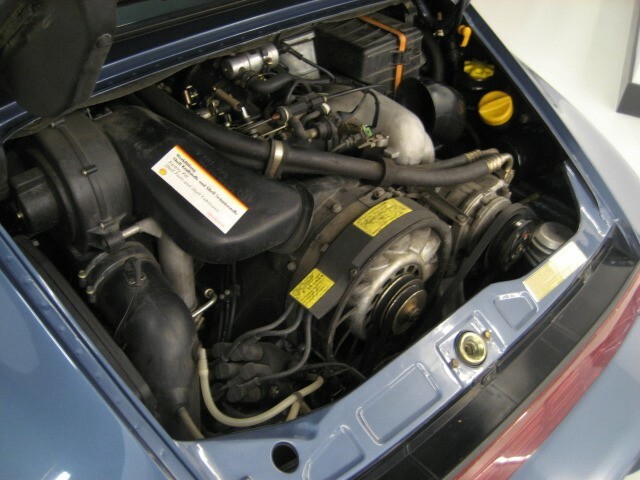 Mechanically solid, excellent driver recent service and ready to enjoy, Truly the Porsche Lover's 964 ! 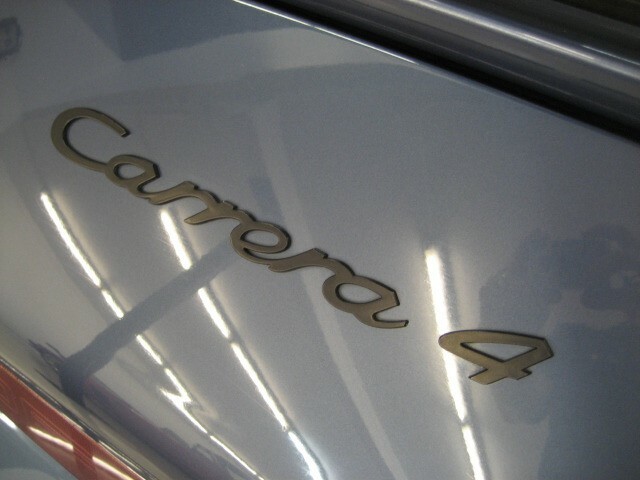 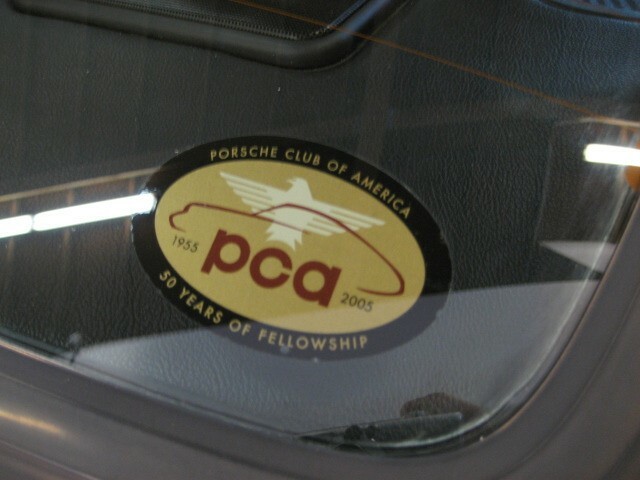 Carfax Certified, Last owner PCA Member did a remarkable job keeping this C4 in top condition for the next owner. 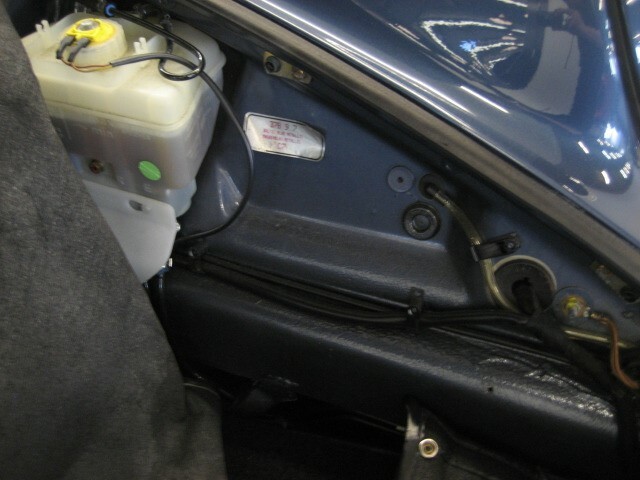 Books in original Pouch, Original Tool Kit, Pump, both Keys.